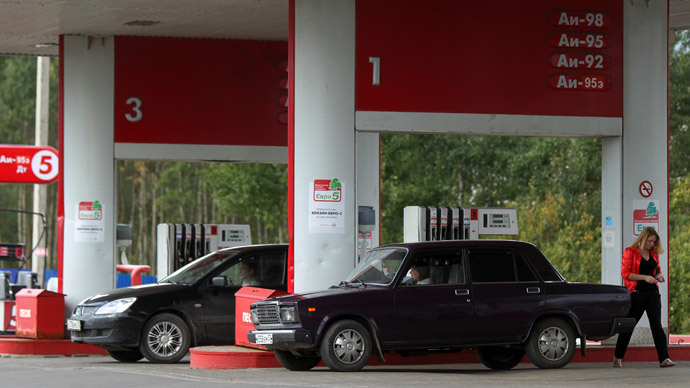 Russia’s second largest oil producer Lukoil is going to sell a network of gas stations across the Czech Republic, Slovakia, and Hungary as it continues to slim down assets in Central Europe. Lukoil signed an agreement with Hungarian oil and gas company Mol Plc and Norm Benzikut, it said in a press release on Monday. "The decision to sell the assets was taken as part of the effort to optimize Lukoil’s business in petroleum product marketing," the statement said. Lukoil President Vagit Alekperov last week told Reuters that the company is looking to sell off assets in Europe in order to better focus on Russian projects. Last week, Lukoil announced it will offload 240 service stations in Western Ukraine to Austria’s AMIC Energy Management GmbH. The decision came after Right Sector nationalists blocked and demanded free gas from several stations in western Ukraine. 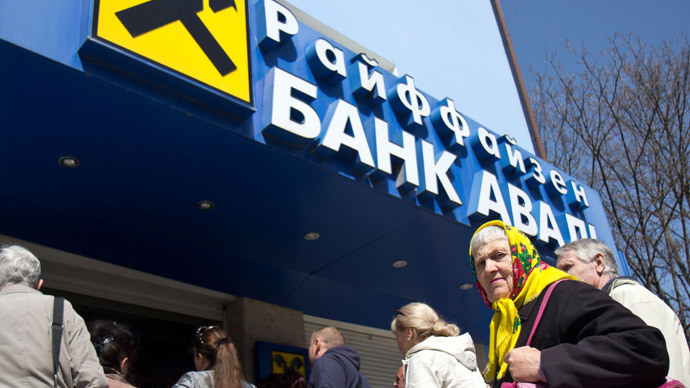 However, analysts believe the company is selling off European assets to minimize risks associated with EU and US sanctions. Alekperov, commenting on sanctions, said Lukoil is preparing for investment cuts and is looking at various contingency plans for continued access to finance and loans. "The sanctions are related to the country, we are a Russian company. This will impact us, just like everyone else,” Alekperov told Reuters. According to him, Lukoil has about $20 billion invested in international projects. The targets of sanctions, so far, are companies that are more than 50 percent state-owned, while Lukoil is independently owned. 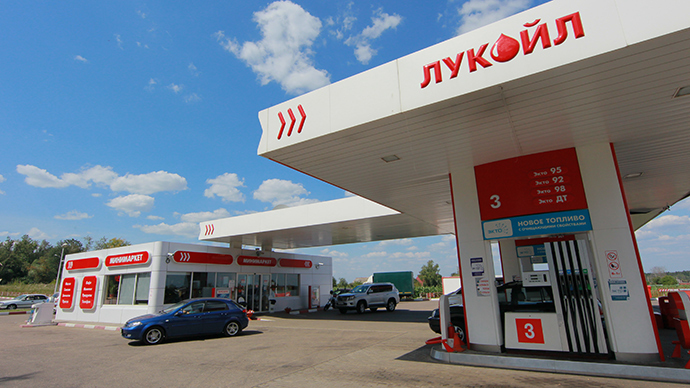 Lukoil bought over 1,300 gas stations from Getty Petroleum in the US in 2000, and currently operates 500 Lukoil branded service stations in New Jersey, Pennsylvania, and New York. 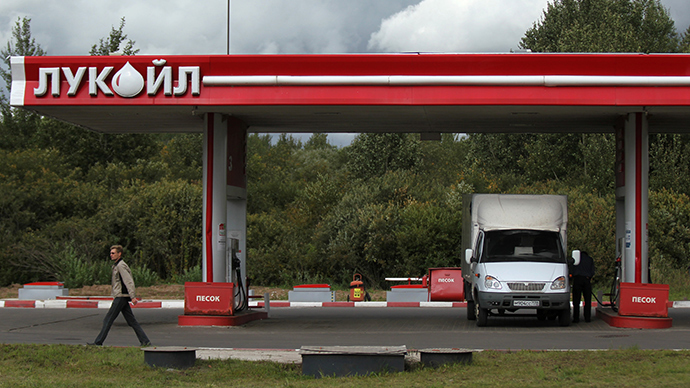 In March, activists in New Jersey tried to boycott a local gas station as Crimea was preparing to rejoin Russia.